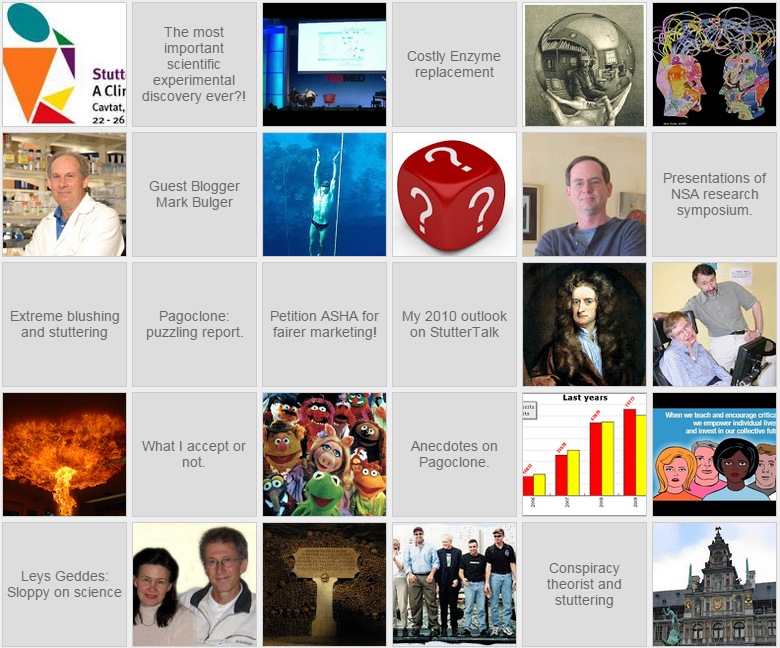 I have updated the list of the latest posts from stuttering blogs (see right border). Now you can see the latest in the stuttering blogosphere from my blog. Make TheStutteringBrain your starting point! 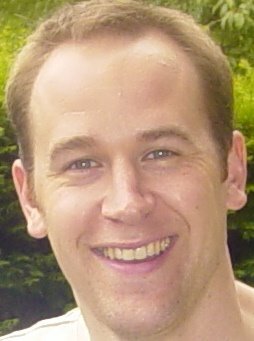 I kicked off Norbert Lieckfeldt from the British Stammering Association, because he has not posting for 5 months. It's a though market out there. But I added three very active blogs: StutteringHub, Indian blog, and Stuttering is cool. I also have a Sponsored Link section. If you are a serious party, you can ask for a sponsored link. For example, if you want to advertise your conference or workshop, your books, or your professional practise. It is worthwhile because I have between 800-1000 unique visitors per week. I only accept non-controversial ones. For example, I already decided not to run Google Ads, which will cost me some money, and I refused a link request by Janus / SpeechEasy. I am aware that my design is not very cool but at least it is functional. I am on blogger.com and it is difficult to get something better. Maybe I can play around and increase the width of the posts a bit. It is good for us you left the Three Stooges Talkshow on as well... One can always get a good belly laugh there! I'll have cut and paste your link. I did not see a difference. You bloody German. I am NOT German! I will correct.